Zambia’s annual rate of inflation has marginally declined to 7.8 percent in February from the 7.9 percent recorded in January 2019. This means that on average, prices of goods and services only increased by 7.8 percent between February 2018 and February 2019. 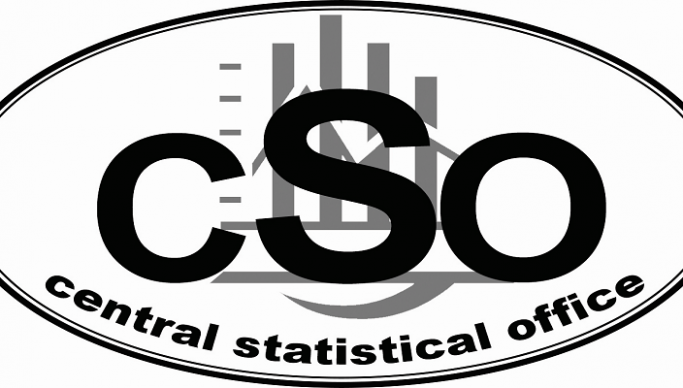 Central Statistical Office (CSO) acting Director of Census and Statistics, Iven Sikanyiti said that of the 7.8 percent inflation rate, food and non-alcoholic beverages accounted for 4.1 percentage points. Sikanyiti said that non-food items accounted for 3.7 percentage points. He has disclosed during the CSO monthly bulletin briefing in Lusaka that of the 3.7 percentage points, transport contributed 1.2 percentage points, while housing, water, electricity and fuels accounted for 0.9 percentage points. Sikanyiti has further told journalists that Zambia recorded a trade surplus of K938.0 million in January 2019 from a trade deficit of K543.9 million recorded in December 2018. He explained that this trade surplus means that the Country exported more, but at a reduced rate than it imported in nominal terms. And Sikanyiti has also disclosed that a total of 3, 052, 529 persons were in Zambia’s labor force as of the fourth quarter of 2018. He stated that the Country however, recorded a 12.5 percent unemployment rate in the same quarter.